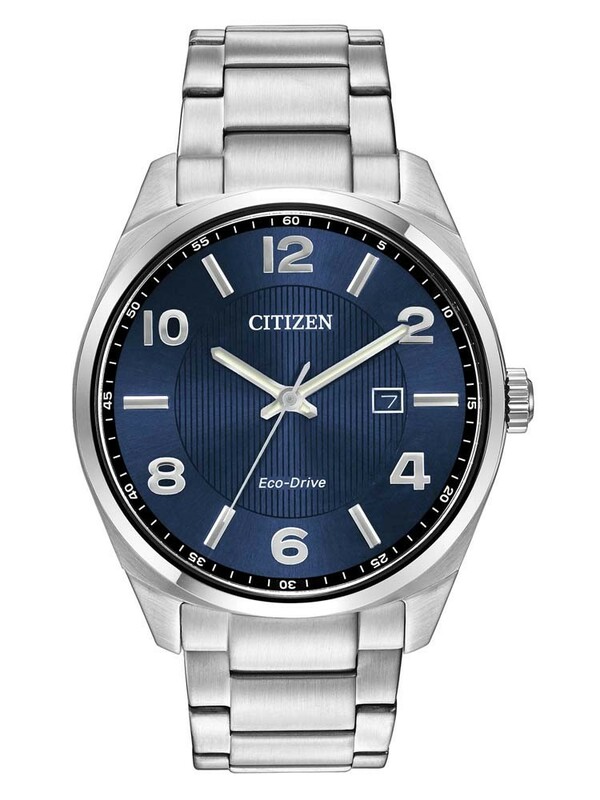 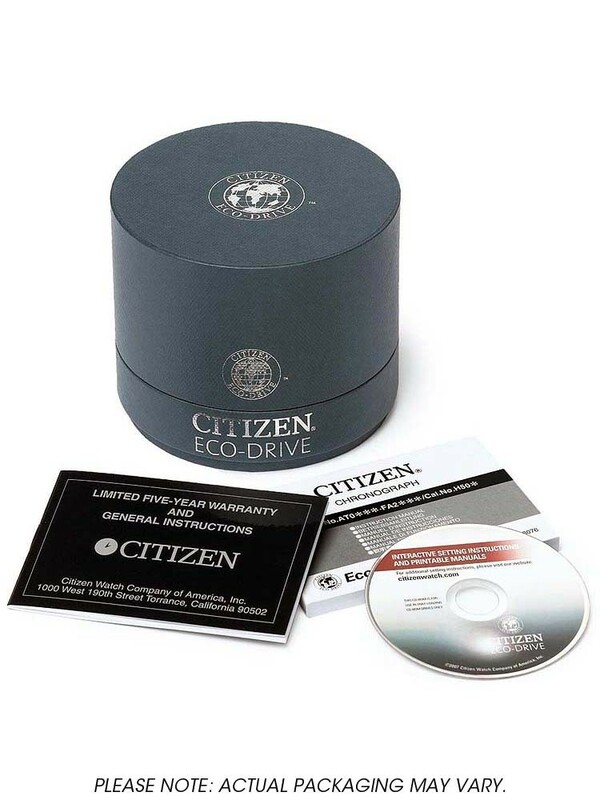 A stylish mens watch from Citizen crafted from stunning stainless steel. 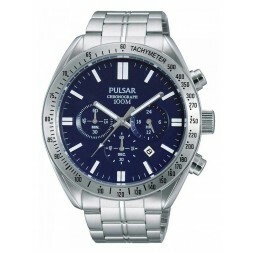 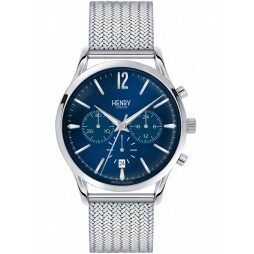 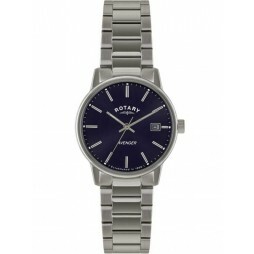 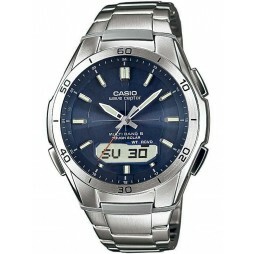 The sleek casing houses the blue dial with easy read numeral hour markers. 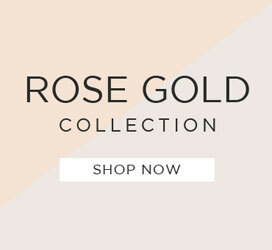 A timeless piece perfect for any occasion.